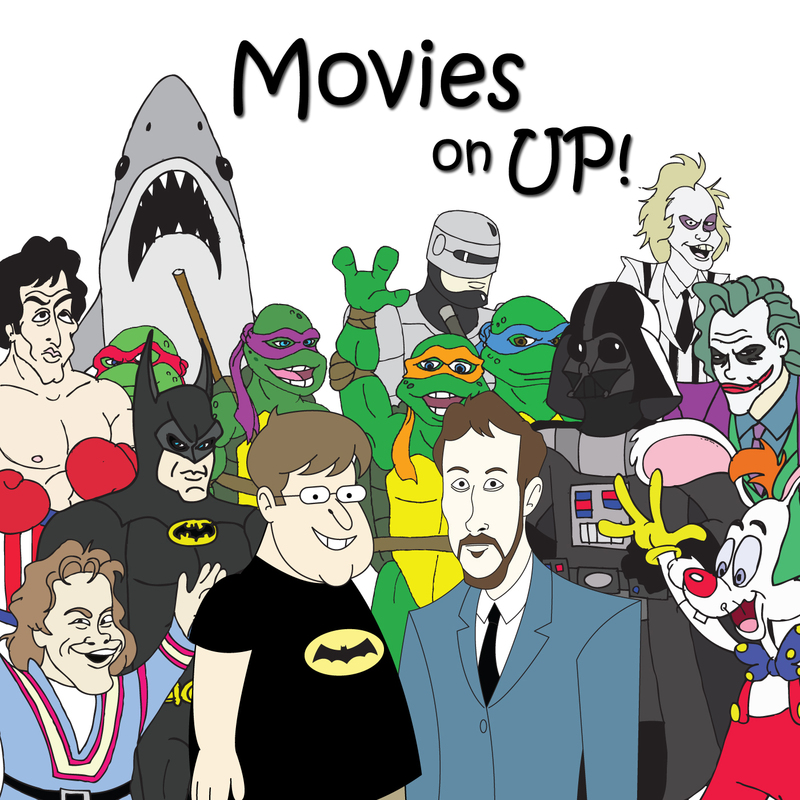 July | 2017 | Movies On UP! You’ll have to stick with us a little this week. Atomic Blonde blows up the screen this weekend, and that would usually mean we’d do our favorite Charlize Theron movies, but we’ve already done that. Perhaps we’d do our favorite lady-led action movies, we’ve done that twice. So we decided to dedicate an episode to this year’s lady-led and lady-starring action movie, Wonder Woman. Dane DeHaan and Cara Delevingne blast off to the city of a thousand planets in Luc Besson’s latest sci-fi spectacular. Since another Chronicle episode was out of the question, we decided to list our five favorite movies written, directed or produced (and in some cases, combinations of the three) by Luc Besson. 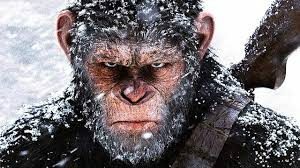 Caesar is back this weekend in Matt Reeves’ War for the Planet of the Apes. Dave and I agree that the latest chapter in the Apes franchise looks great, what we can’t seem to agree on is which of the previous entries in the series is superior, so we leave it up to you to decide as we argue Rise vs Dawn. 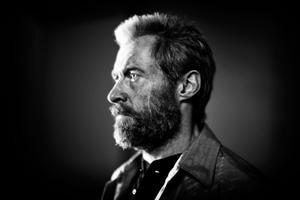 Six months in the books and that means it’s time for Dave and I to take a quick look back at the good (Logan), the bad (50 Shades Darker) and the Ugly (The Circle). Take a listen to see what makes our five faves of 2017.